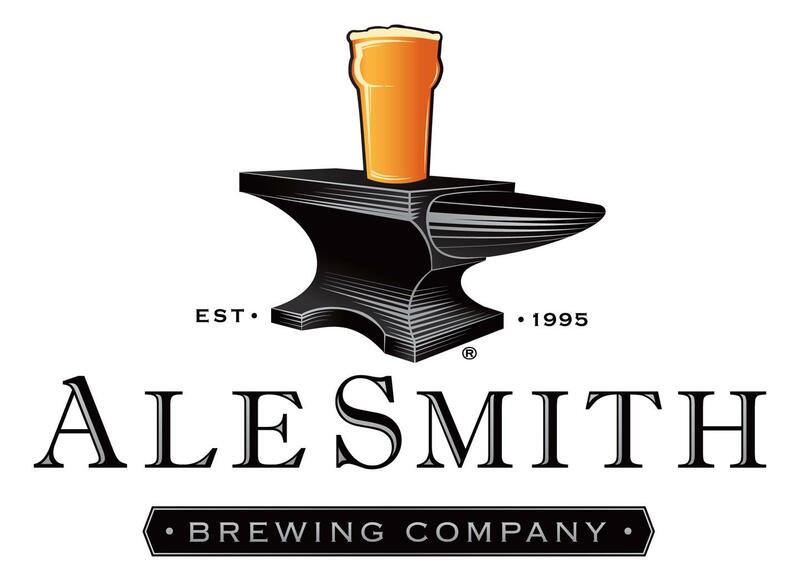 We just got wind of a new beer from AleSmith will be making it’s way to 38 Degrees Ale House & Grill this coming Monday, known as AleSmith Oktoberfest. Naturally, this piqued our curiosity as, we had never heard of this beer. We reached out to AleSmith Brewmaster Bill Batten to find out what was up with them making an Oktoberfest Lager. So there you have it, not only did AleSmith make a lager, we now know what Decadence 2013 will be. 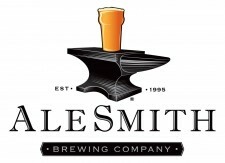 You can come to AleSmith Brewing Night With Bill Batten at 38 Degrees Ale House & Grill at 100 W. Main Street Alhambra, CA at 6PM and try this beer for yourself. The Full Pint will be there as well.